The mission of DLive is to create a value-sharing live streaming platform that empowers creators and viewers through a revolutionary rewards system. Earn by watching streams and engaging with streamers. DLive respects content creators and believes your rewards belong to you, and that's why DLive has zero platform cuts to users. Be part of a community that supports each other. The community can take part in ownership of the platform by guiding the direction of DLive's future. Join the the DLive family now. Follow and watch your favorite live streamers. Get notified instantly when your favorite creators go live. Explore countless different genres of content including PUBG, Fortnite, and Apex Legends. 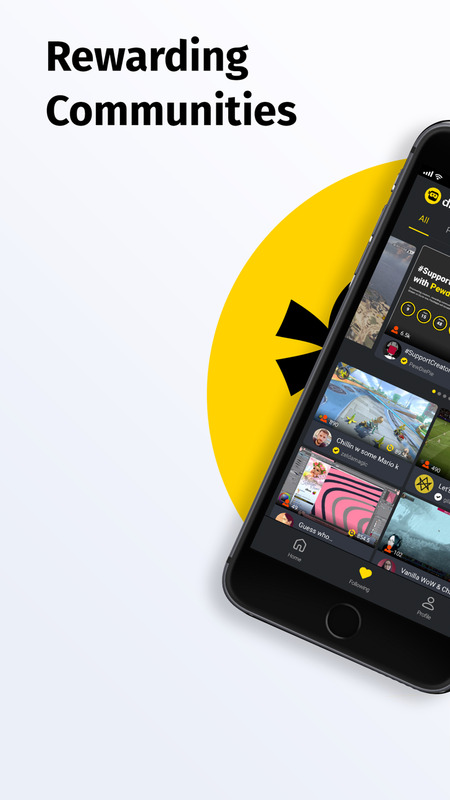 DLive is a not just a live streaming platform, it's a community. At DLive, we are changing the whole game by putting platform ownership in the hands of the users through blockchain technology. The users of DLive are the ones that are rewarded for their contributions as the platform grows. Your contributions are always valued. What are you waiting for? Join us today. 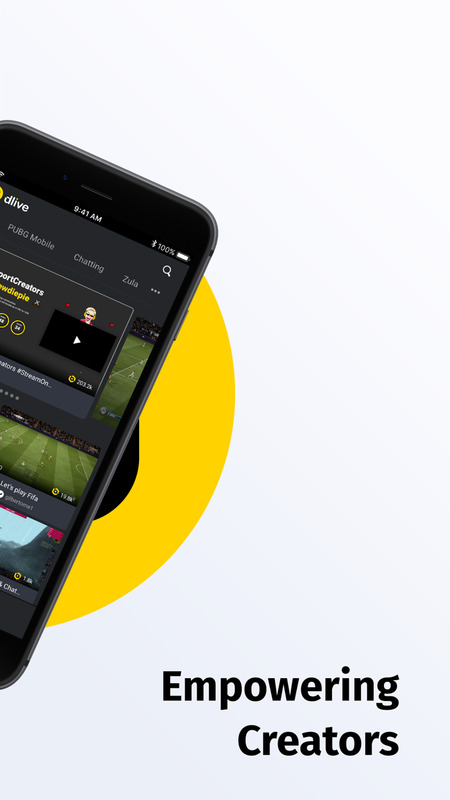 Want to stream on DLive?